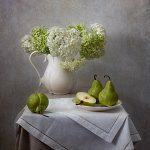 I am a fine art photographer based in London, UK. My favourite photographic subject is flowers and plants. Nature is an endless source of beauty and I draw inspiration from this source. 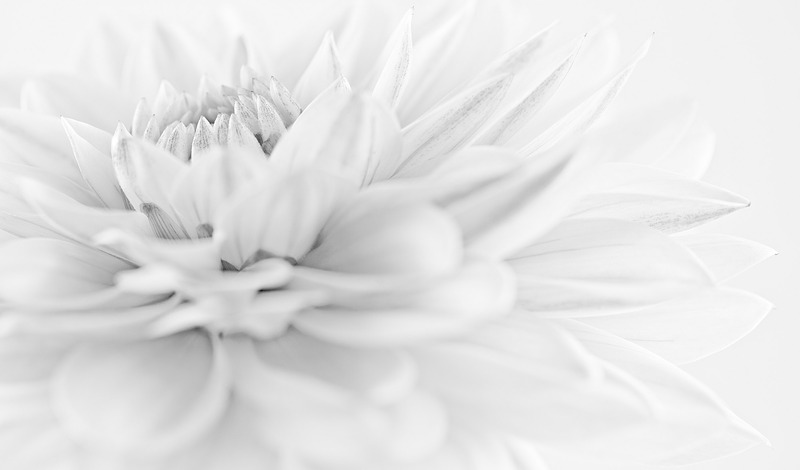 When I photograph a flower, my ultimate goal is to examine its unique and sometimes hidden character and to reveal its beauty and fragrance, its tenderness and charm. My other passion in photography is still life. 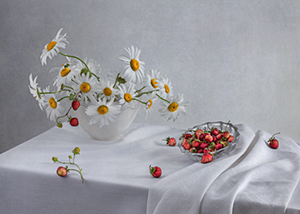 Arranging a still life is an interesting and challenging process. 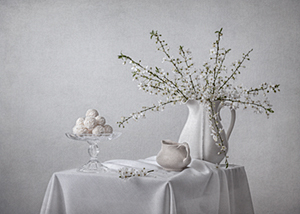 It can capture and convey a moment in life, a season of the year, or a particular mood. 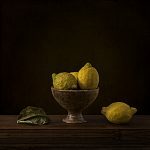 Still life emphasises the beauty of ordinary things and in my works I combine texture and shape, colour and light to show the harmony and the balance within my composition. 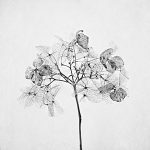 You can find my abstract works made with different photographic techniques such as Intentional Camera Movement (ICM) and Multiple Exposure (ME) in the Abstract Gallery and Creative Flowers. If you have any interest in my work, have any questions or comments about it or would like to purchase prints please do not hesitate to email me on contact@innakarpova.com.